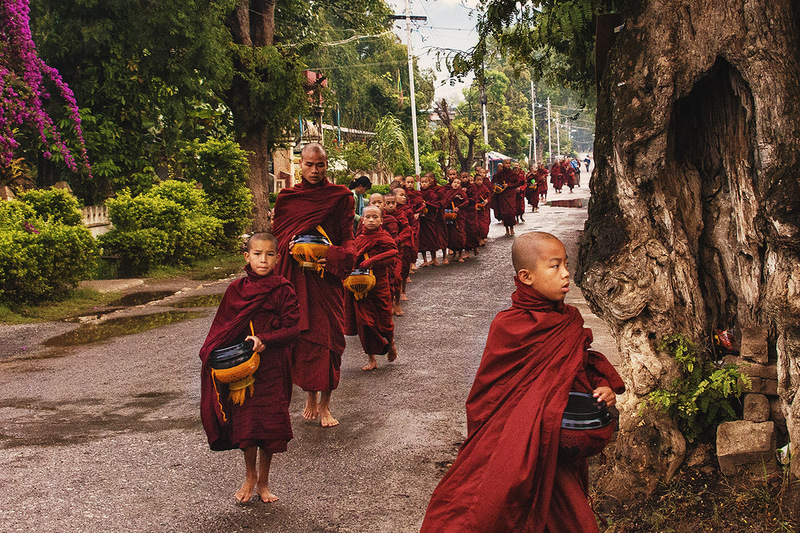 Myanmar (Burma), altough still in the grip of dictatorship, has opened up to tourists since the release of Ms Suu Kyi from house arrest. 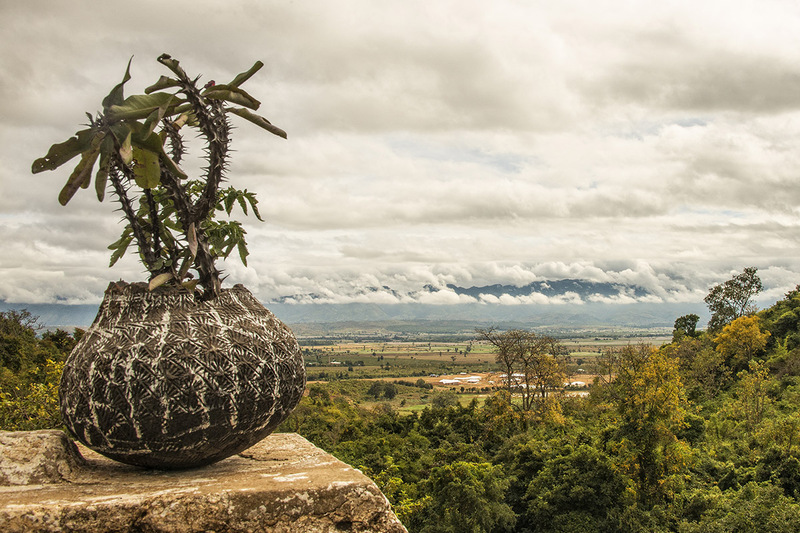 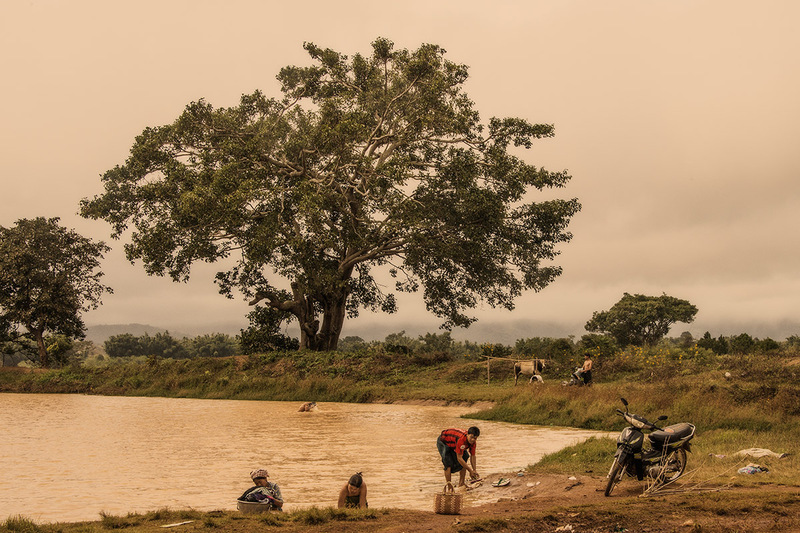 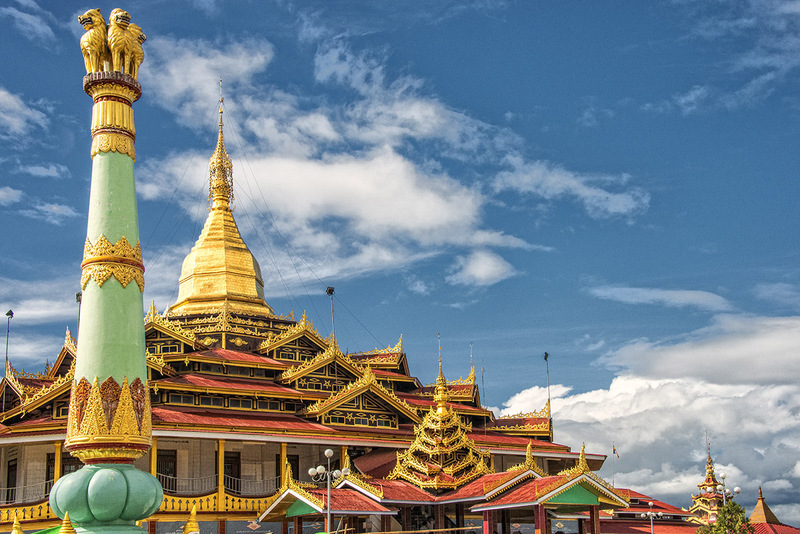 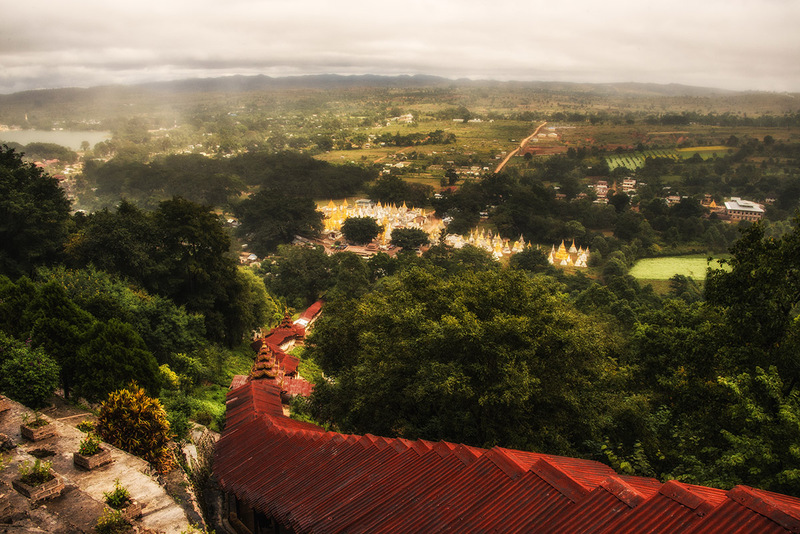 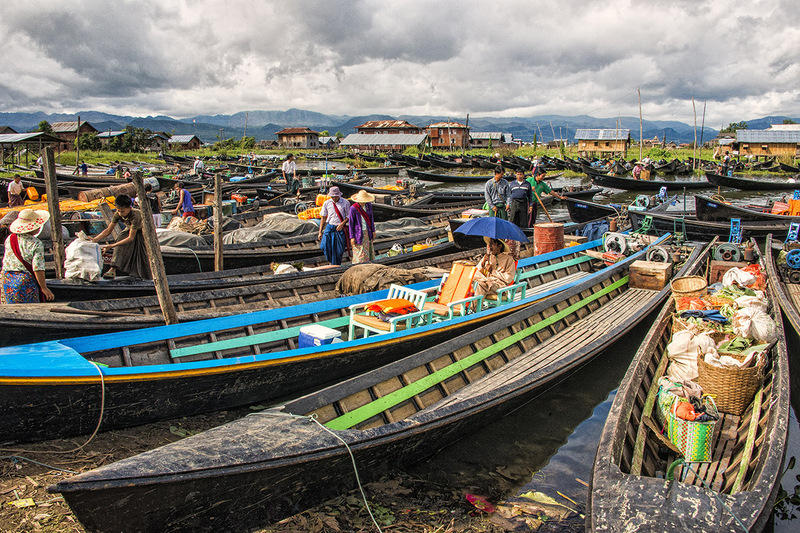 Although travelers still need to be cautious, the country is emerging as a popular travel destination, thanks to several incredible attractions, such as Inle Lake and the incredible temples at Bagan. 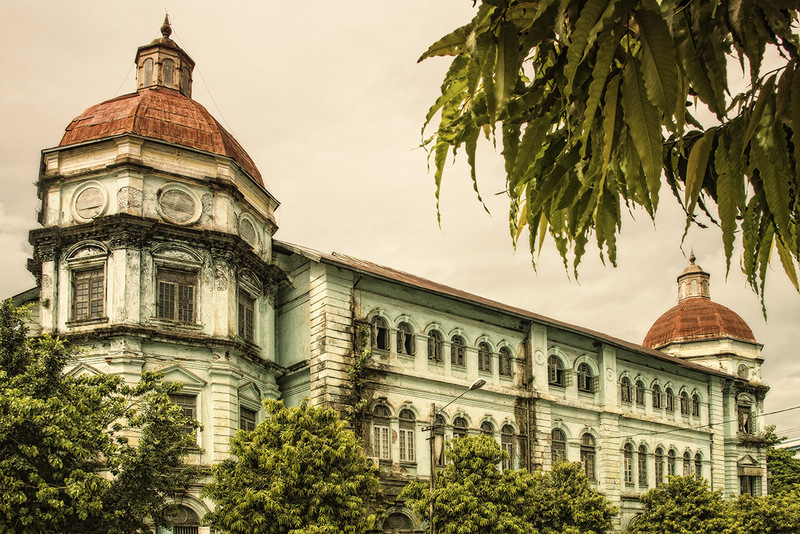 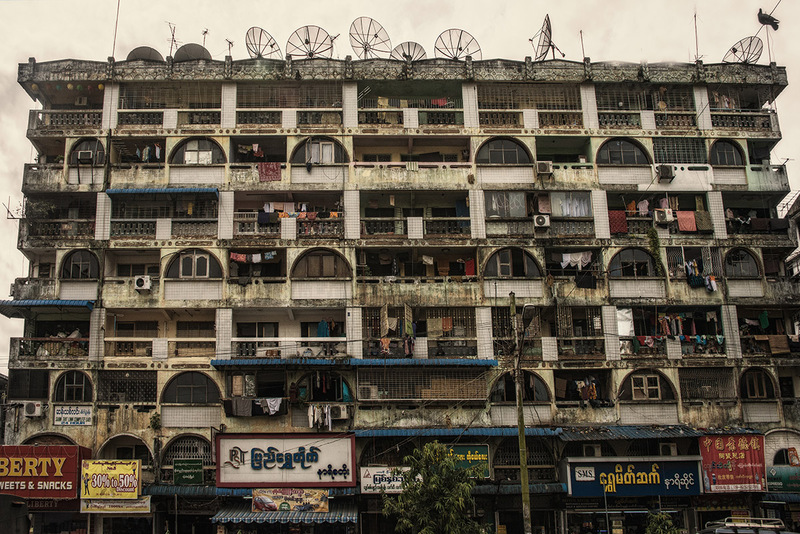 Yangon’s (Rangoon) decaying colonial architecture is an unique example of a 19th-century British colonial capital. 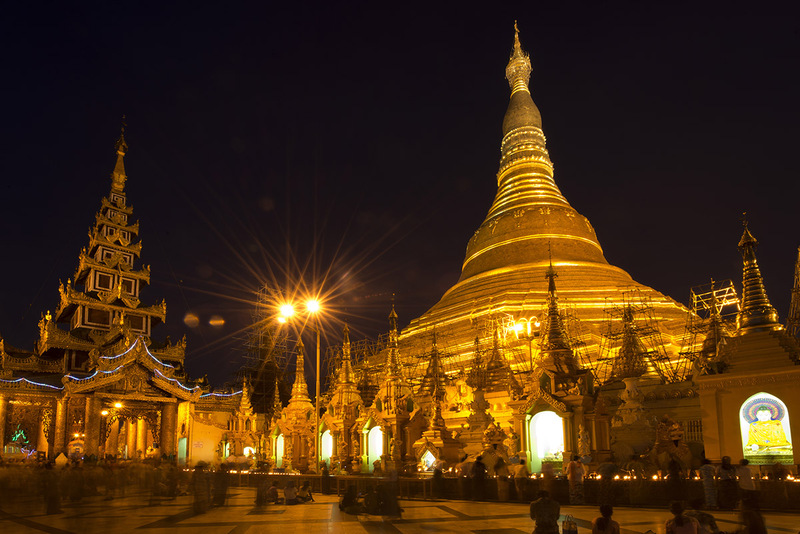 Its Shwedagon pagoda (100m high) is the most profoundly honoured in the country. 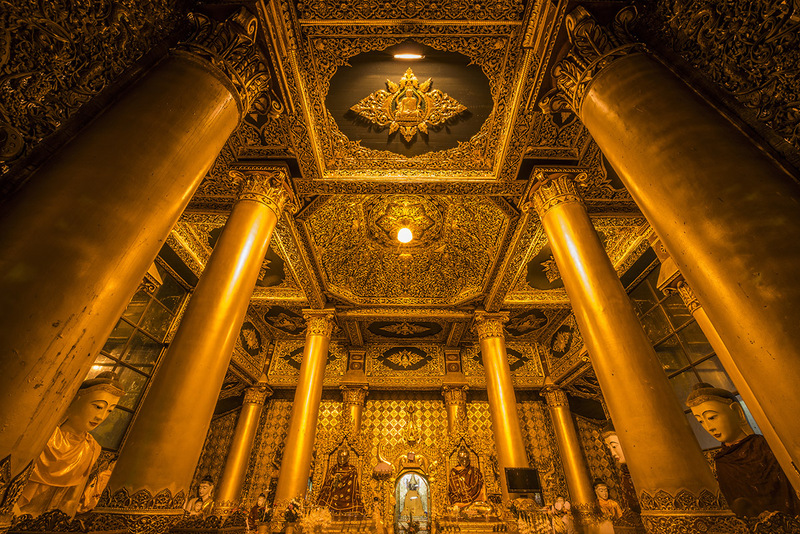 According to the legend, the Shwedagon Pagoda was constructed during the time of the Buddha, which is more than 2,500 years ago, and is where the holy hair relics of the Buddha were enshrined. 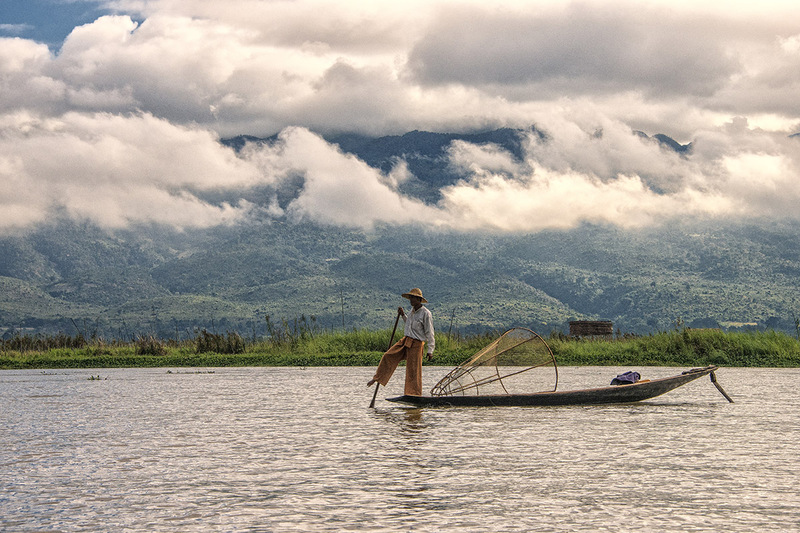 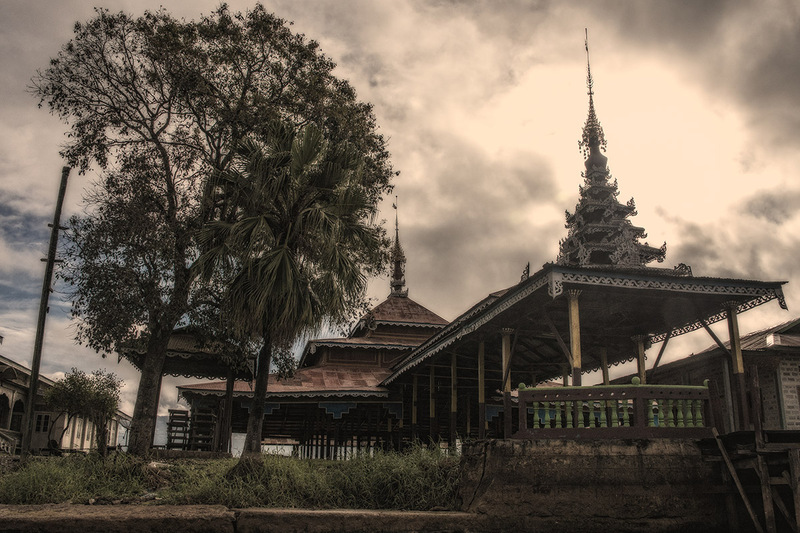 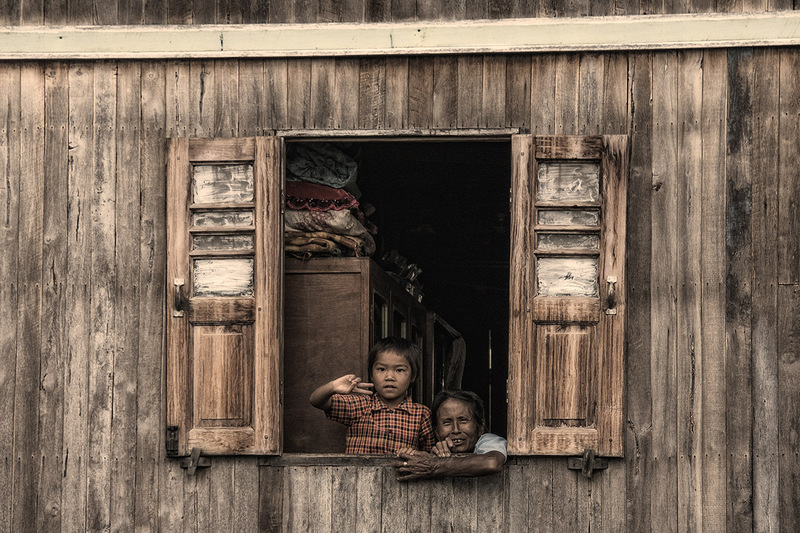 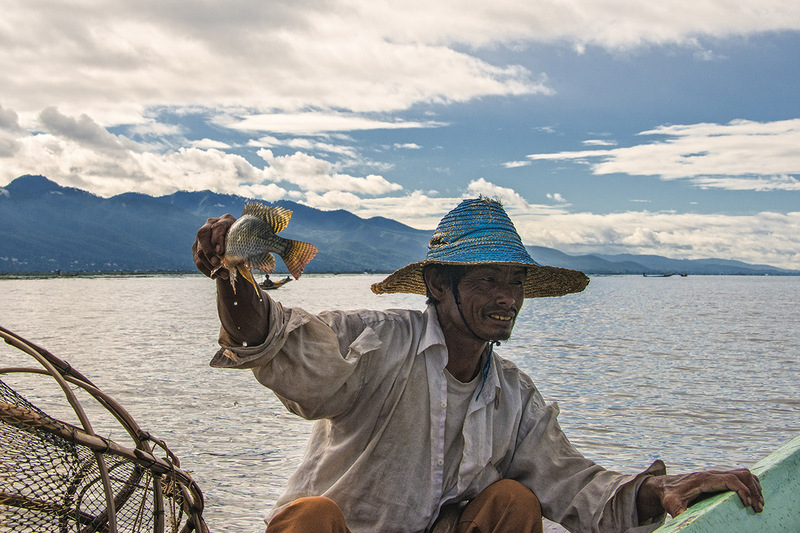 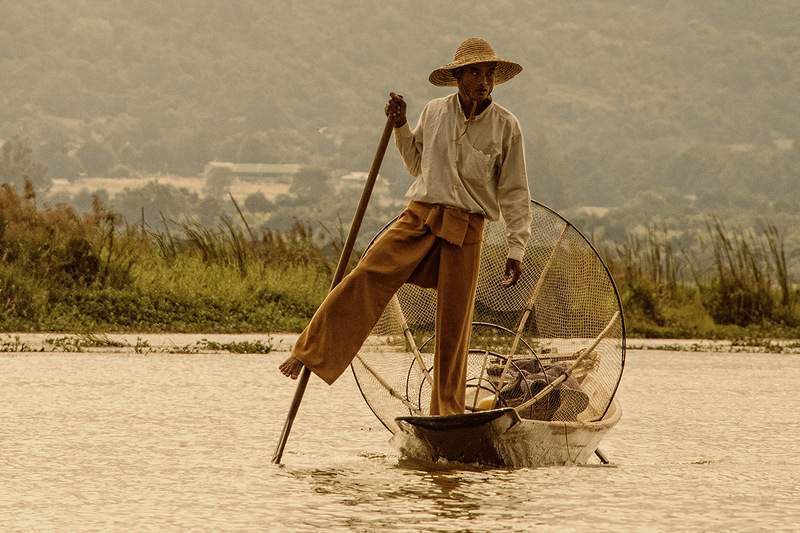 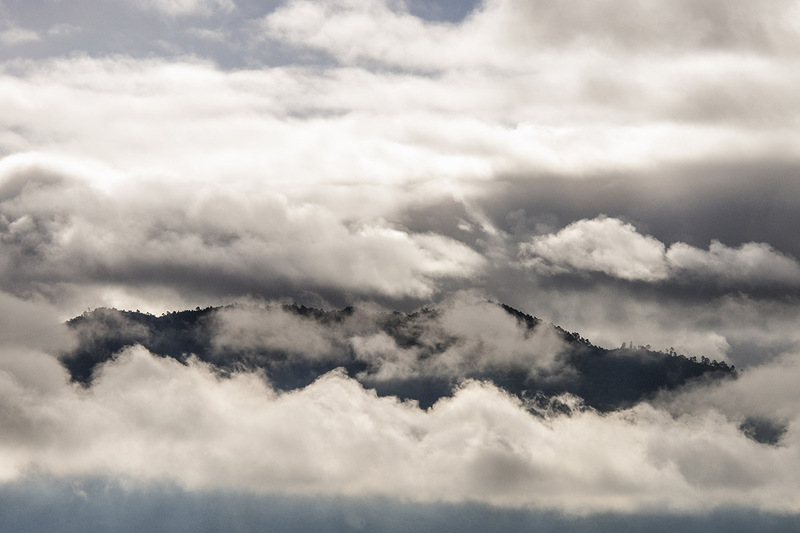 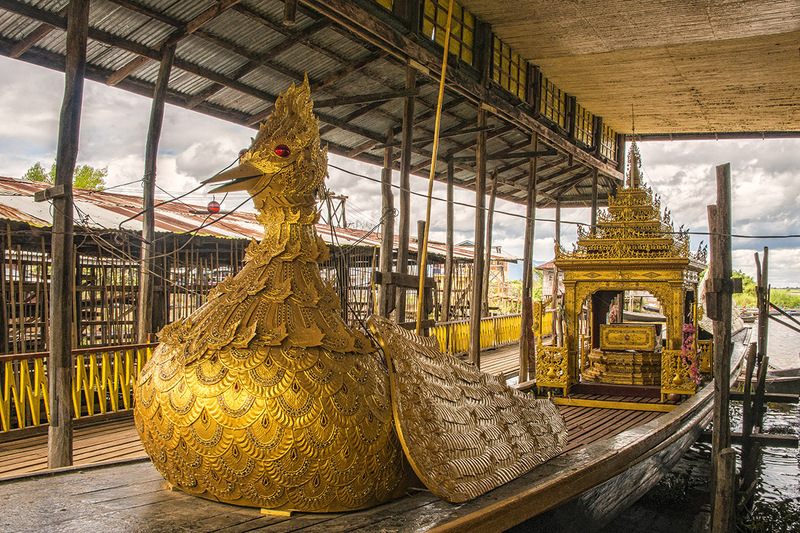 Inle Lake, located in the Shan Hills, is a freshwater lake with numerous villages against the foggy mountain ranges. 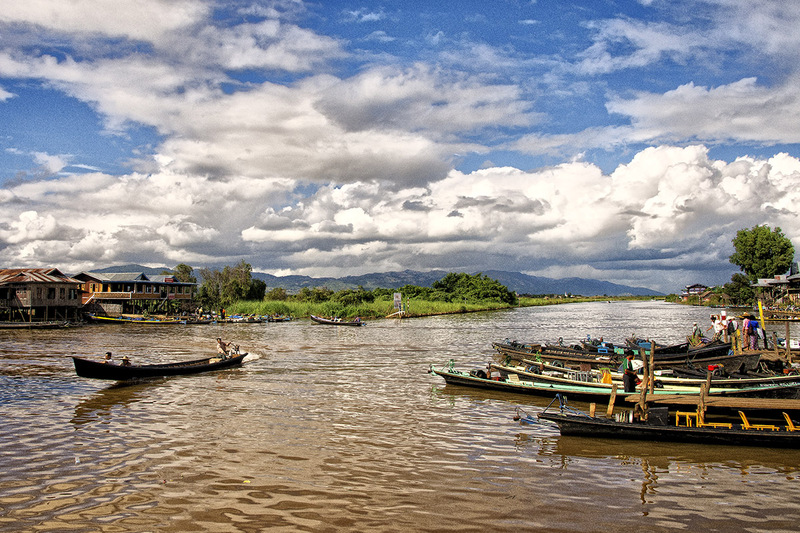 Fishermen row boats using their legs, a technique only used here. 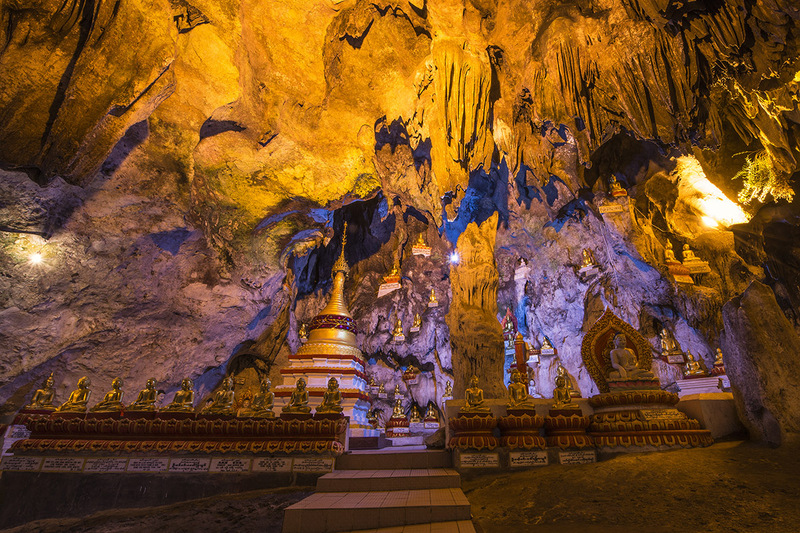 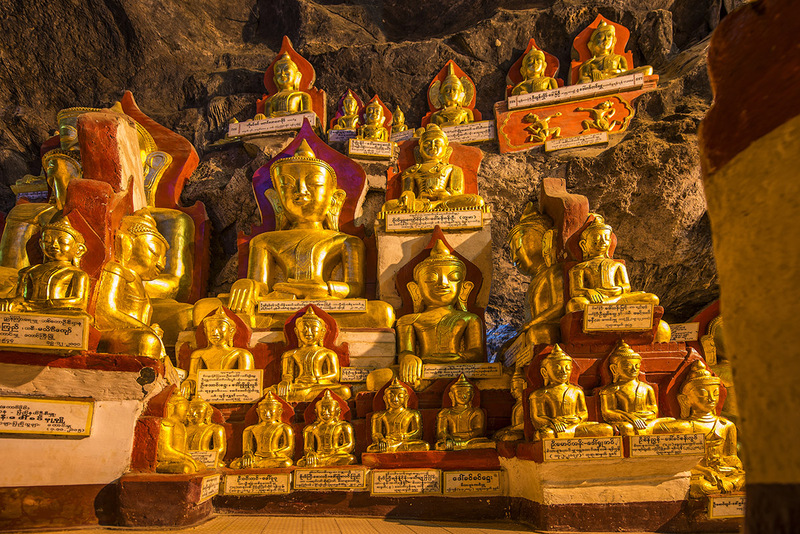 Pindaya’s 20 million year old limestone cave is decorated with 8,094 Buddha images, donated by people from all over the world.